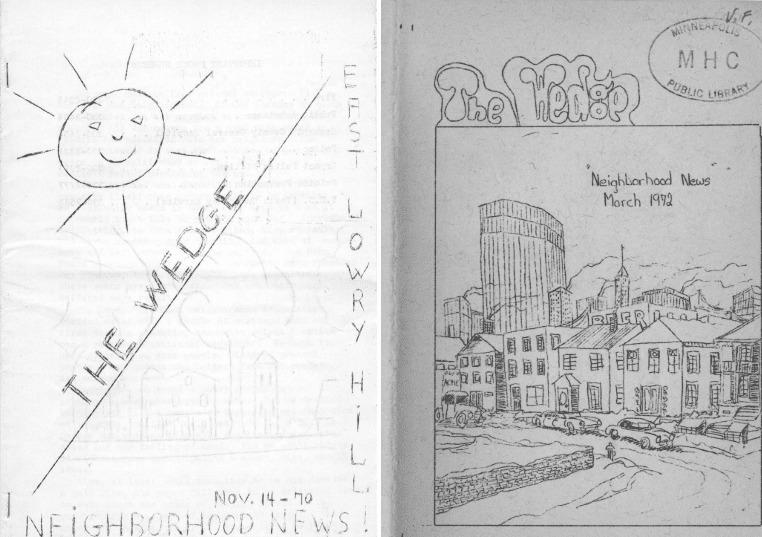 Two of the early hand-drawn front pages. Last fall, the @WedgeLIVE news team spent an insane number of hours in the remarkably luxurious and well-equipped Special Collections room of the Minneapolis Central Library, doing what no one else thought possible or necessary: scanning nearly 40 years of the Wedge neighborhood newspaper going back to 1970. 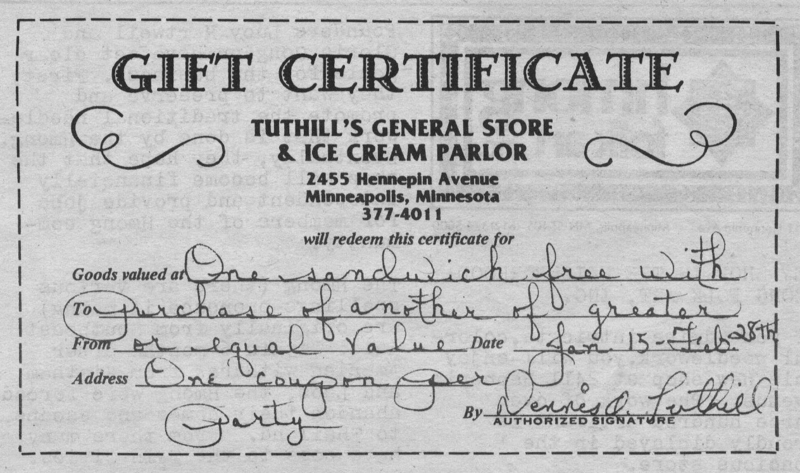 Now that I’ve mined it for all the blog material it was worth (and used up all the old unredeemed coupons for Tuthill’s General Store), we’re releasing it to the neighborhood. Check out the archive. It’s more historic than a Healy house. Print it out. Denny may still be legally bound to honor this coupon. Many talented and dedicated people put a lot of work into this paper over the last 45 years. It’s an amazing resource. 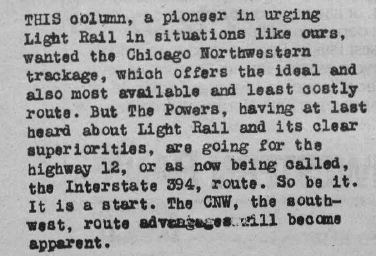 But if you’re too lazy to lift a finger to browse the full archive (I’m looking at you, renters), I’ve condensed decades of accumulated neighborhood knowledge to a manageable number of bullet points. Some writers had distinctively quirky typewriters. Herb Mueller (of the Mueller Park Muellers) appears to have had the most historic typewriter. 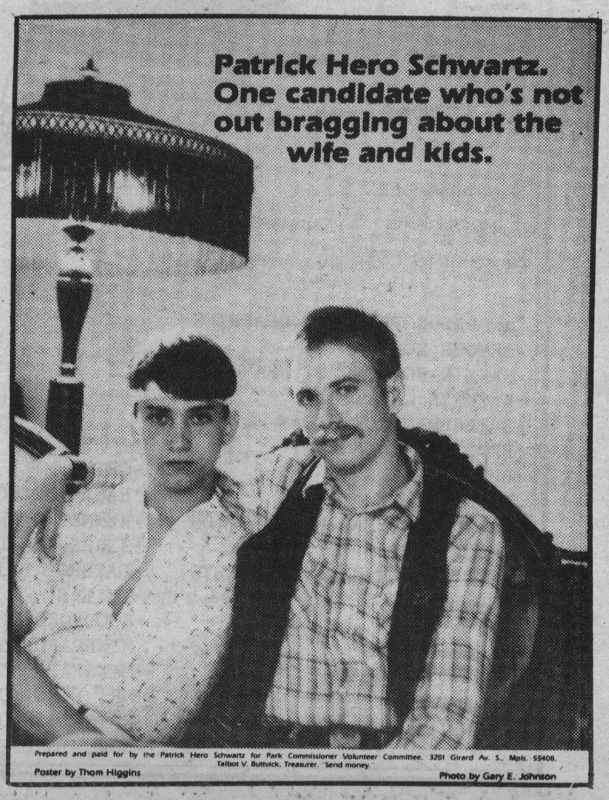 “Former renters” are real, and they’re just as scary as the “ex-gay” movement. Some people used to refer to the neighborhood as East Lowry Hill. This explains the acronym of LHENA’s now-defunct rival gang: ELHCO. 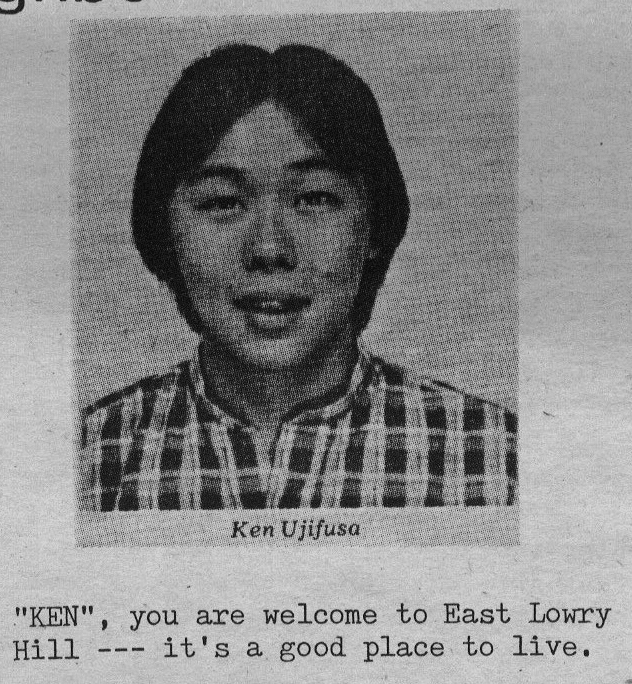 Also, some people used to refer to “KEN” with sarcastic quotes, possibly to indicate he was hiding his real name. Alright “Ken”–you say your last name ends in a chant of “USA”? We’re not buying it. 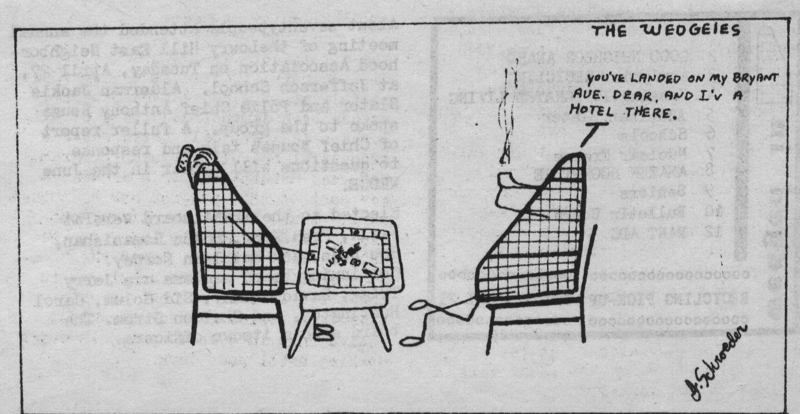 “The Wedgies” was a cartoon featuring a Wedge-shaped married couple (unfortunately, not a continuing series). This old political ad fills me with transient pride. Who needs a wife and kids when you can tout your amazing “roommate”? This goes both for euphemistic and platonic roommates. Houses are people too. How else to explain birthday parties for houses? 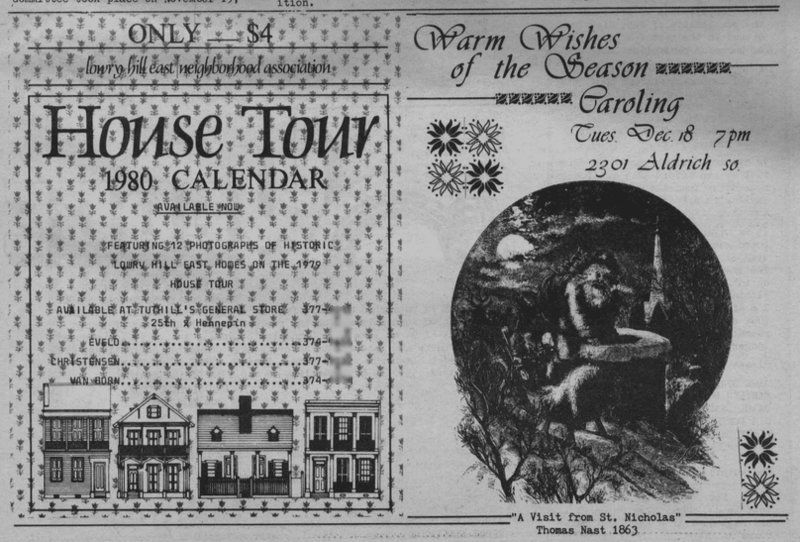 Or this house obituary? Consult your pharmacist before mixing the Wedge newspaper with any other reading material. I once combined these old articles with a dose of current neighborhood Facebook, causing me to hallucinate a wild theory that the author of this headline is the same literary mind behind the “IRRE-PLACE-ABLE” yard signs. Christensen + Tuthill + LHENA. Forever. Recycle this into a historic Christmas card. Basketball NIMBYs. Because the neighborhood has too many hoopsters already. Daycare NIMBYs. Because the neighborhood has too many babies already. Downzoning! So much downzoning. I’d link to more of it, but you can pretty much click on any old issue in the archive and land on something downzoning related. 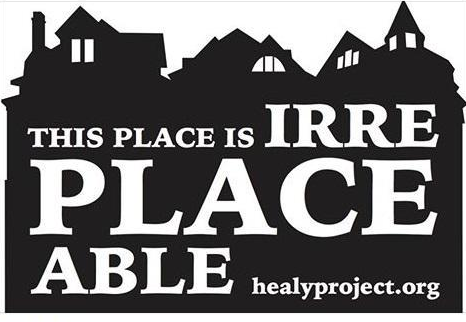 The Healy crew’s love-affair with boarding house residents is a recent phenomenon. In the old days, purging the neighborhood of a boarding house was something you bragged about in your Board candidate bio. Really bad analogies (or possibly an early script for NBC’s really bad TV show “The Slap”). What does @WedgeLIVE have in common with the Wedge newspaper? We’ve both been falsely accused of elder abuse (I can’t tell if this one is for real). 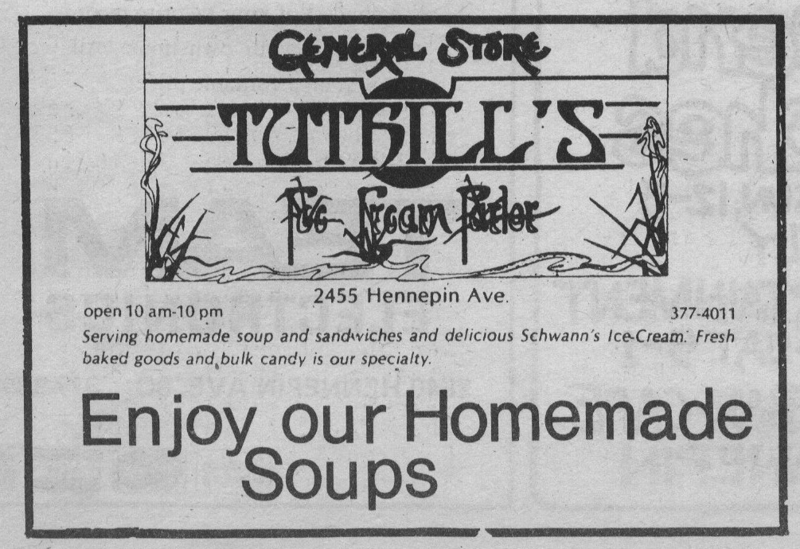 The Wedge newspaper archive is brought to you by Homemade Soups™.